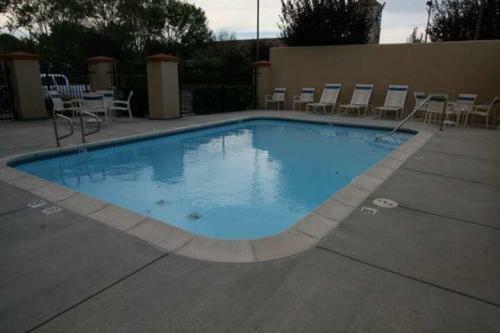 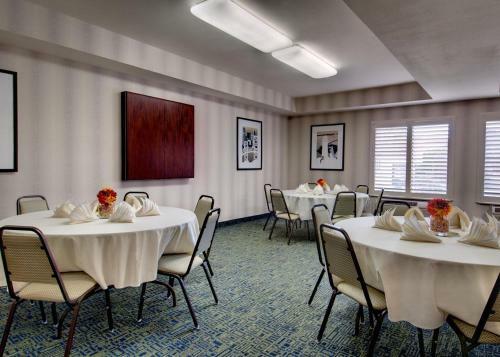 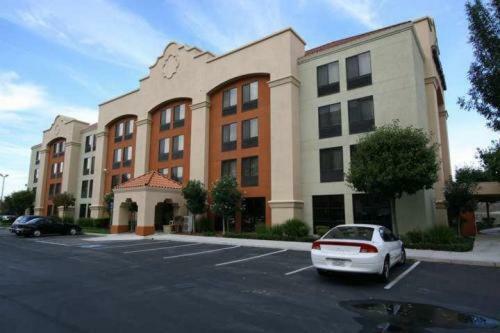 Offering easy access to major freeways and minutes from major corporations in Silicon Valley, this hotel provides many modern amenities and is an ideal location for exploring the surrounding area. 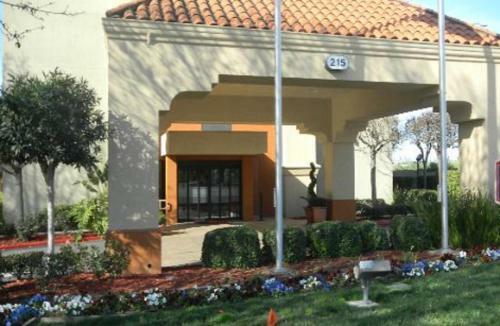 The Hampton Inn Milpitas places guests only a short drive from the corporate offices of Cisco Systems, Maxtor and many more. 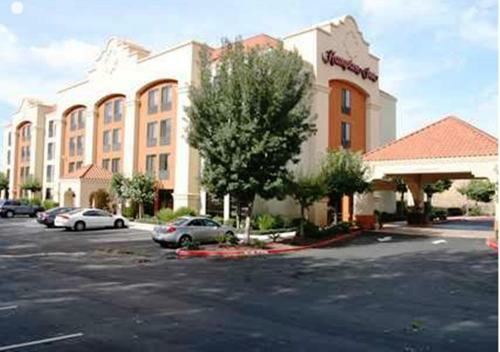 Paramount's Great America amusement park as well as the attractions of downtown San Jose are also nearby. 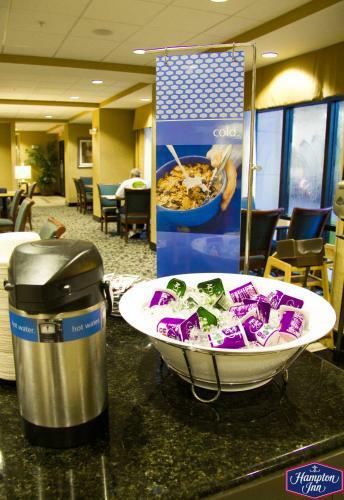 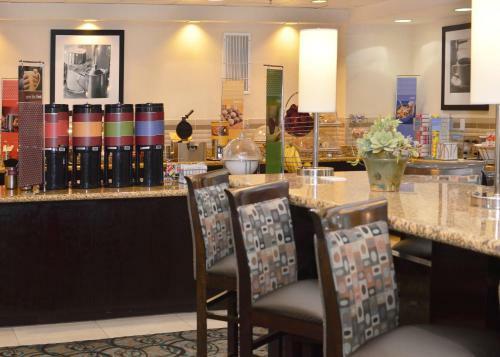 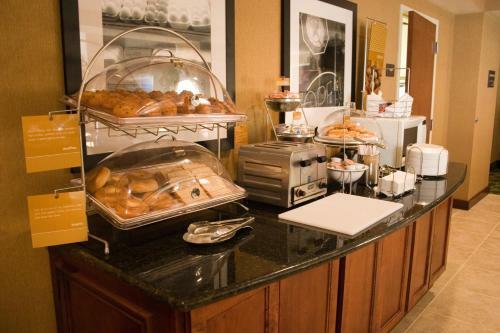 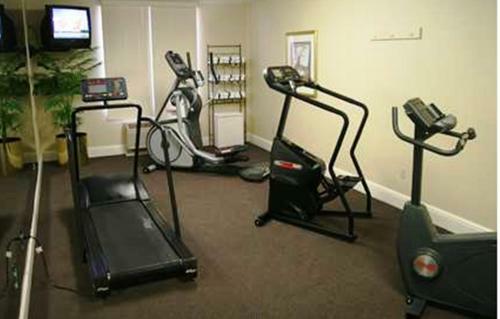 With the Milipitas Hampton Inn's comfortable Cloud Nine beds, a free hot breakfast and a modern fitness center, every stay is sure to be enjoyable. 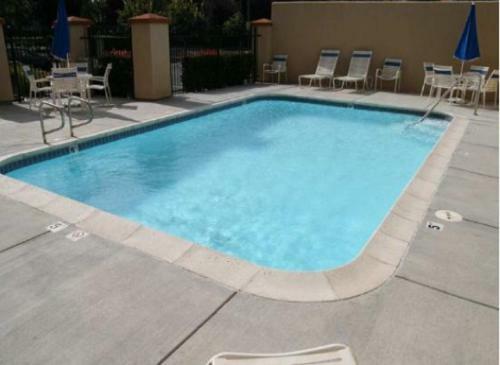 Guests can also take advantage of the outdoor swimming pool or high-speed internet access. 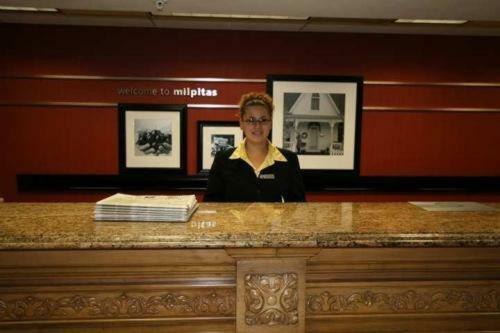 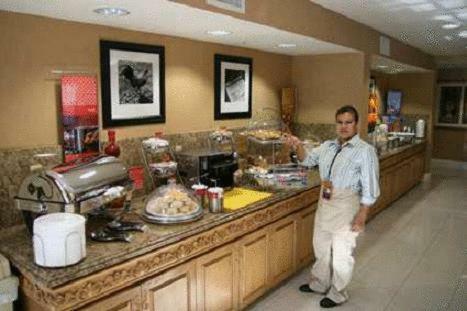 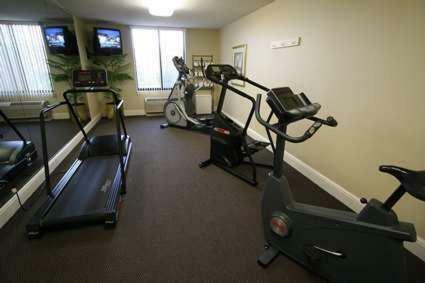 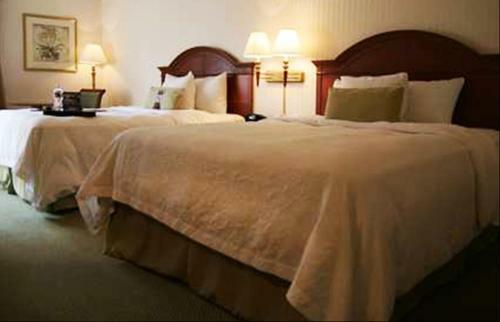 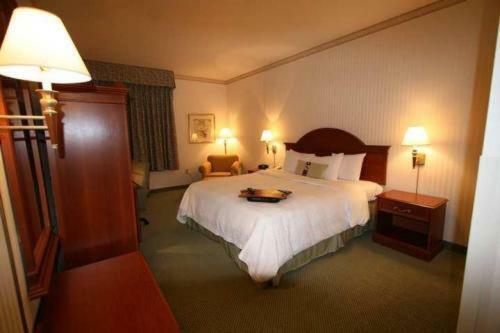 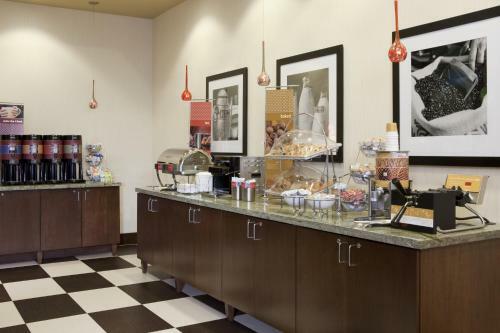 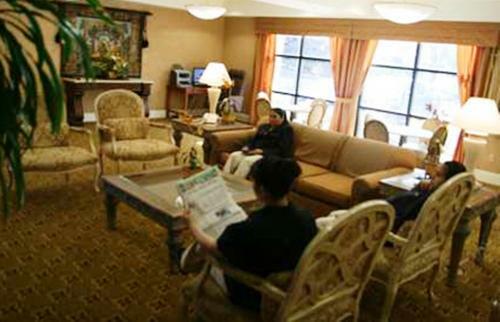 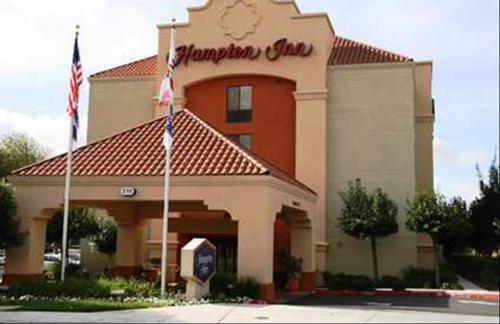 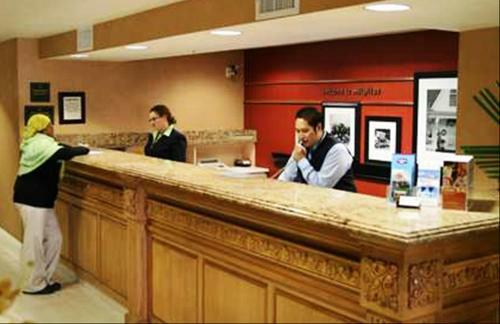 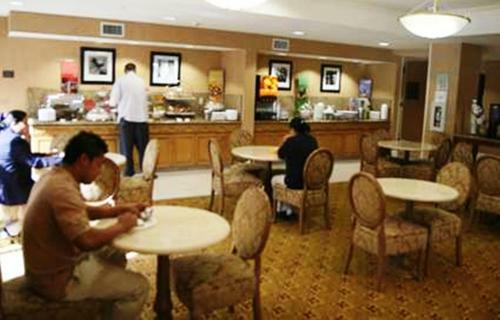 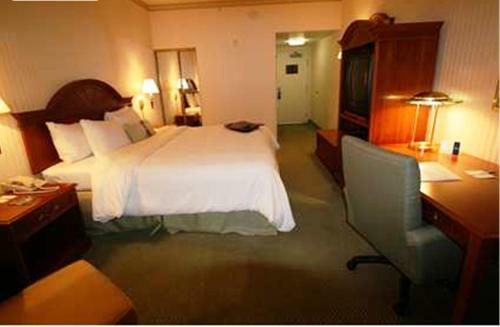 the hotel Hampton Inn Milpitas so we can give you detailed rates for the rooms in the desired period.